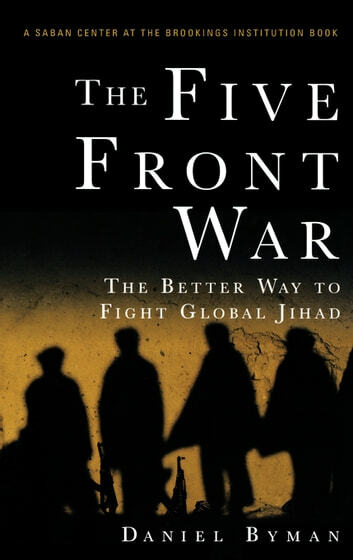 Scholar Daniel Byman offers a new approach to fighting the war on terrorism. He convincingly argues that two of the main solutions to terrorism offered by politicians--military intervention and the democratization of the Arab world--shouldn't even be our top priorities. 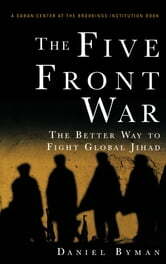 Instead, he presents a fresh way to face intelligence and law enforcement challenges ahead: conduct counterinsurgency operations, undermine al-Qaeda's ideology, selectively push for reforms, and build key lasting alliances. Daniel Byman (Washington, DC) directs the Security Studies Program and the Center for Peace and Security Studies at Georgetown University. He is a Senior Fellow at the Saban Center for Middle East Policy at the Brookings Institution and also served on the 9/11 Commission. He regularly writes about terrorism and the Middle East for the Washington Post, Slate, and other publications.